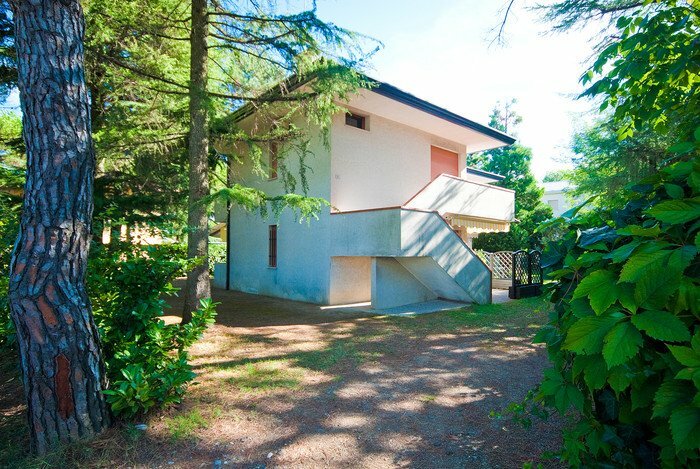 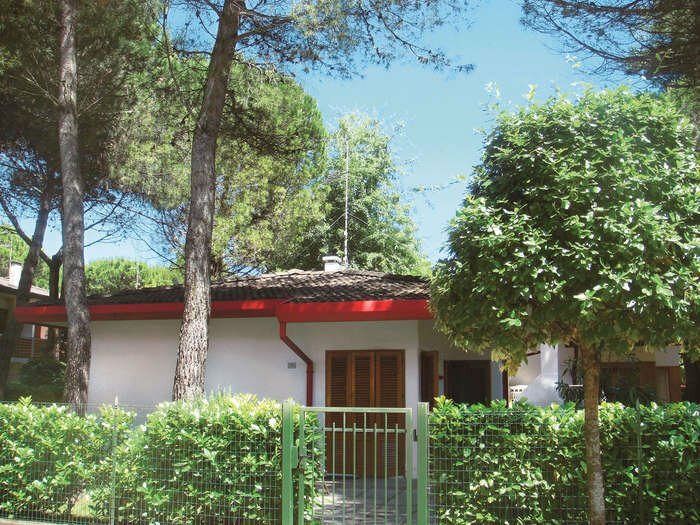 A via del Leone 4-10, Bibione Phone: KzM5IDA0MzEgNDMwMTQ0 E-mail: ZXVyb3BhLmJvb2tpbmdAZXRncm91cC5pbmZv View map	Request info › Villas with 2 or 4 independent apartments with garden and parking at 500 m from the beach. 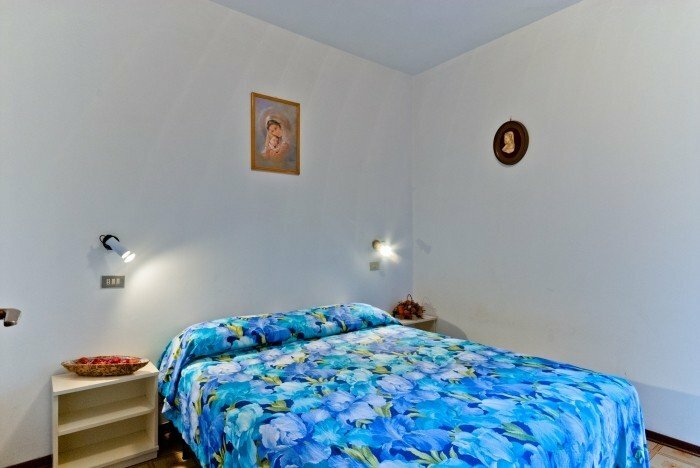 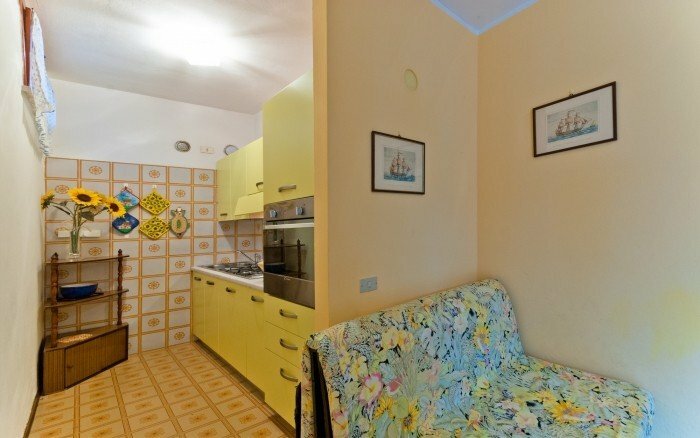 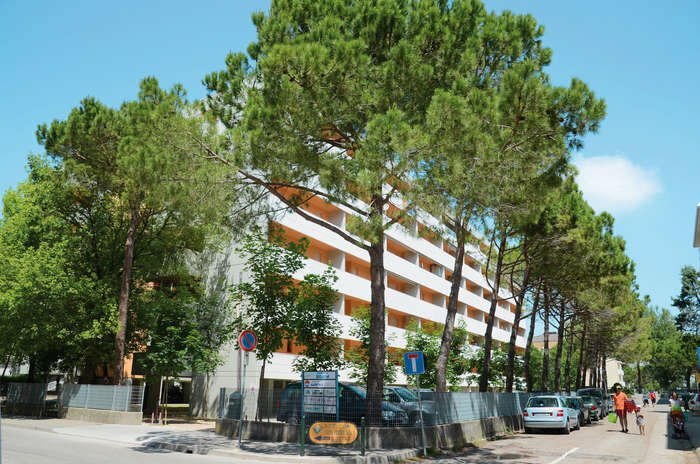 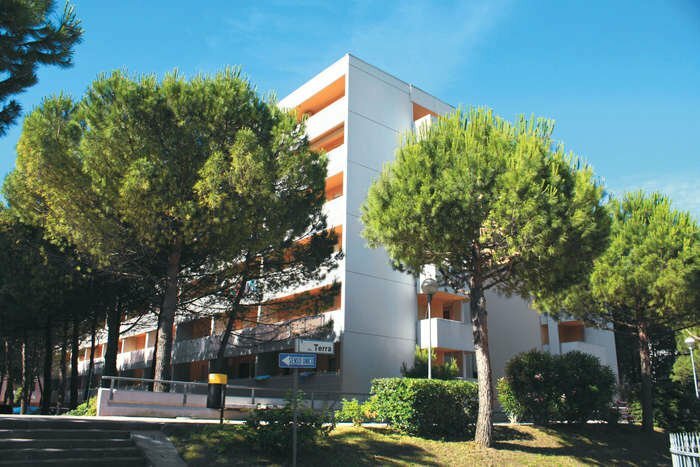 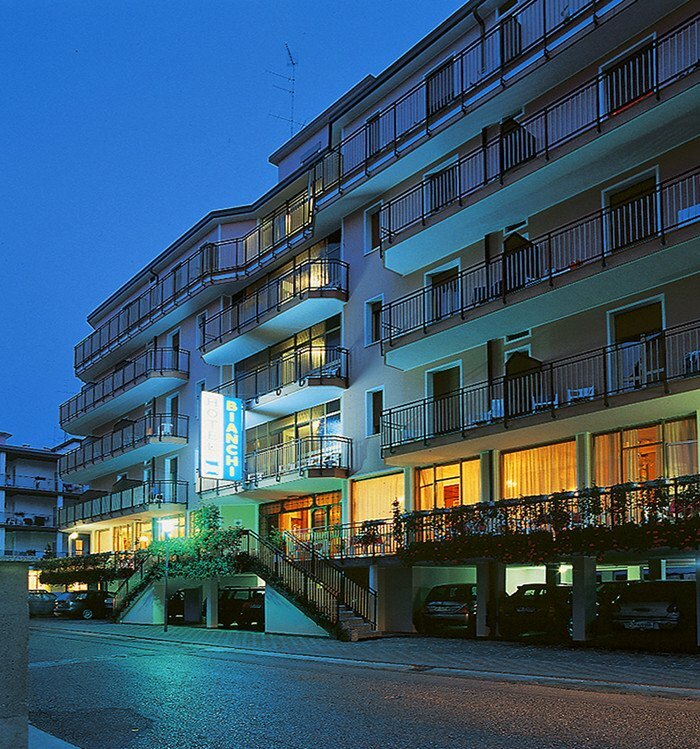 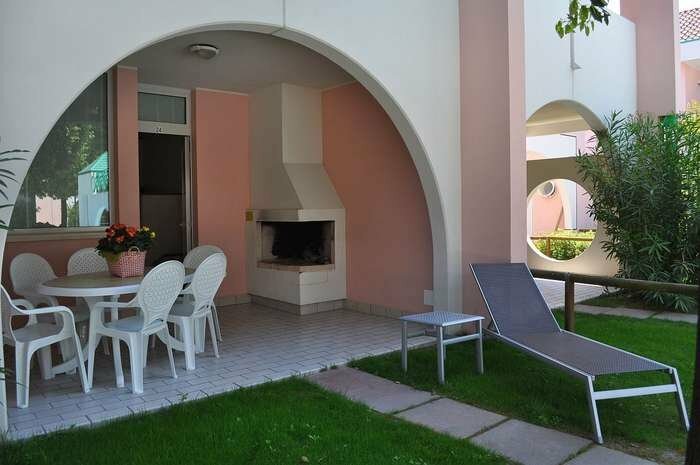 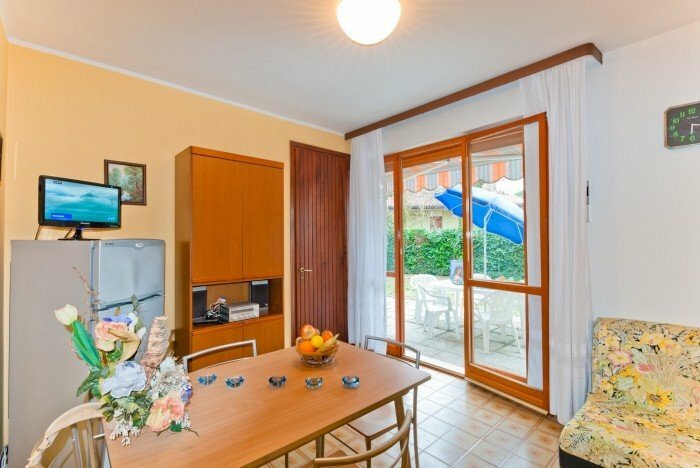 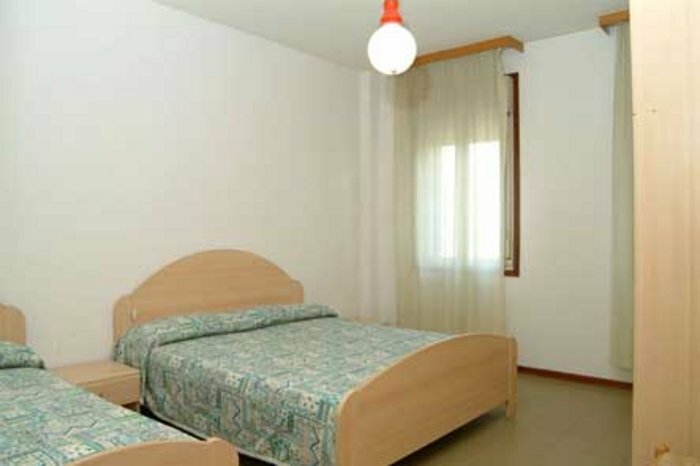 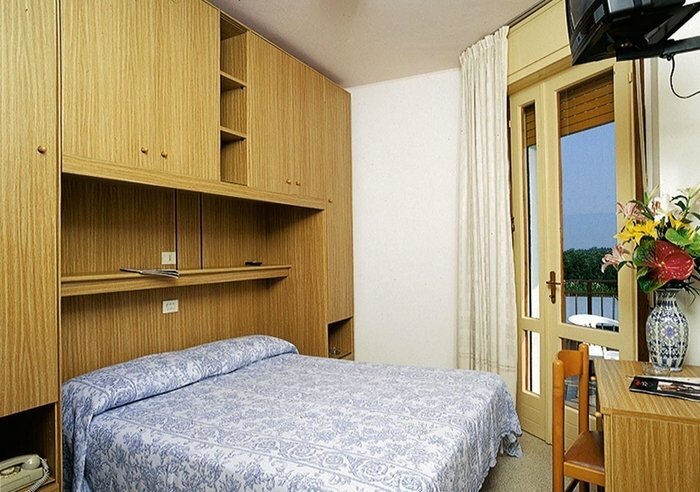 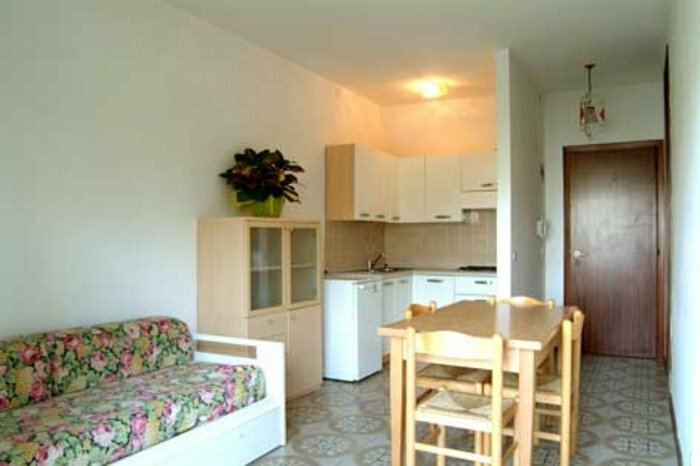 B via Venere 13, Bibione Phone: KzM5IDA0MzEgNDMwMTQ0 E-mail: ZXVyb3BhLmJvb2tpbmdAZXRncm91cC5pbmZv View map	Request info › Holiday complex on 5 floors, with lift, parking, 300 m from the beach. 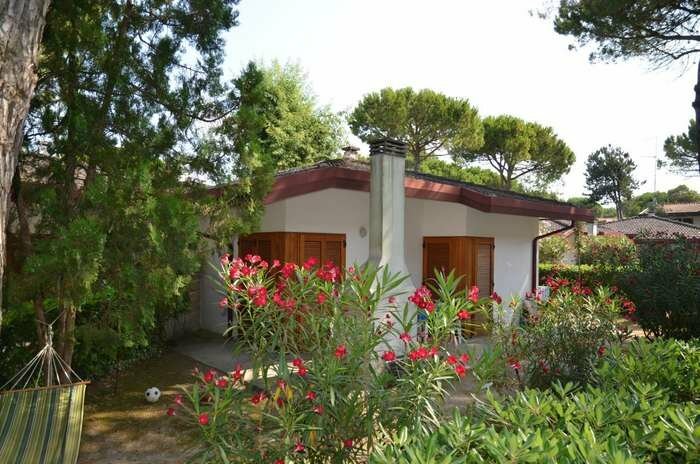 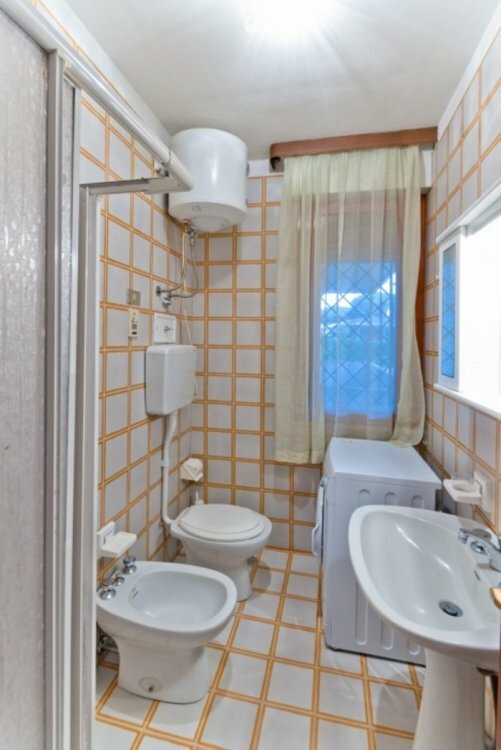 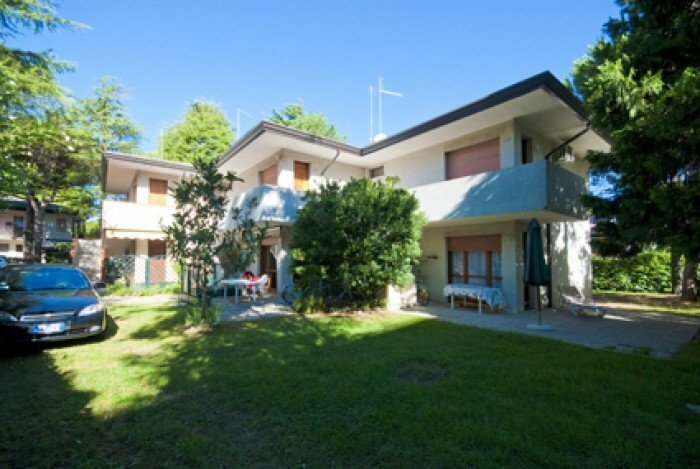 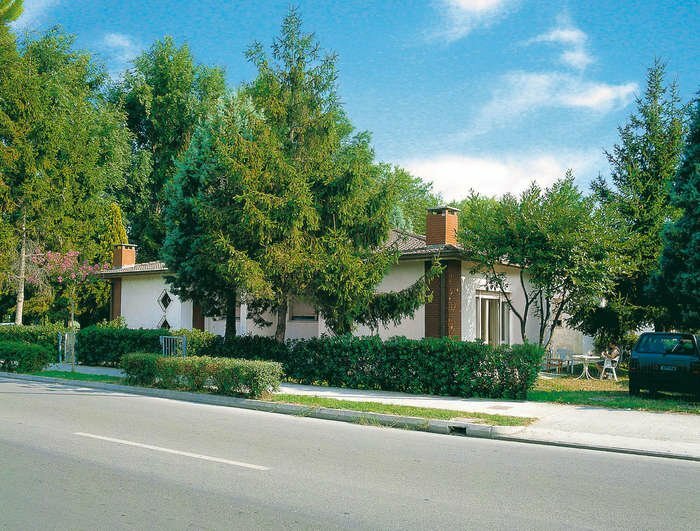 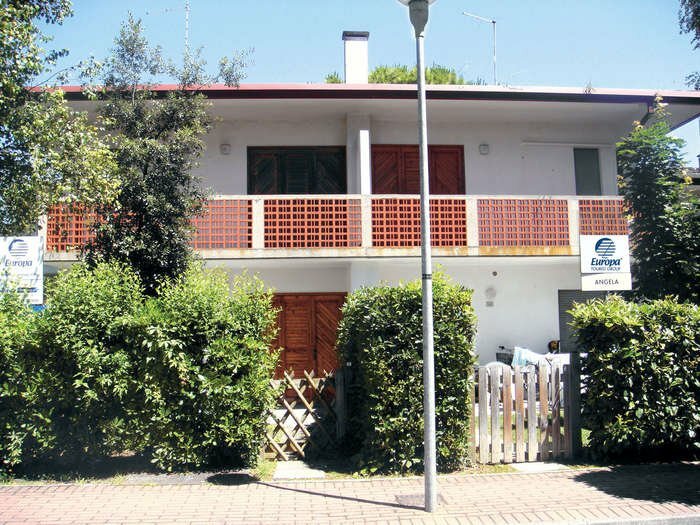 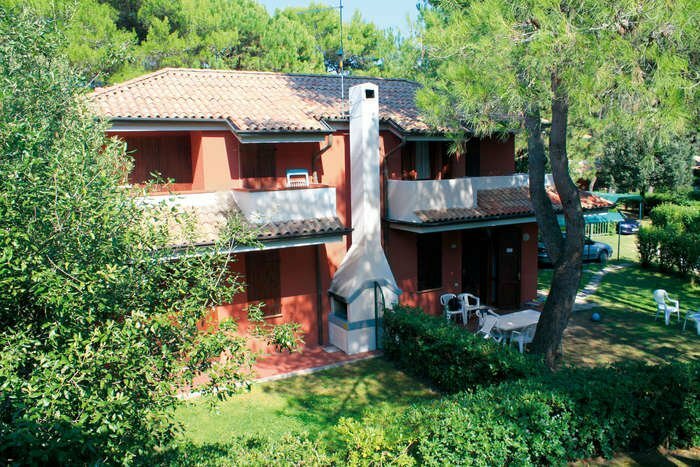 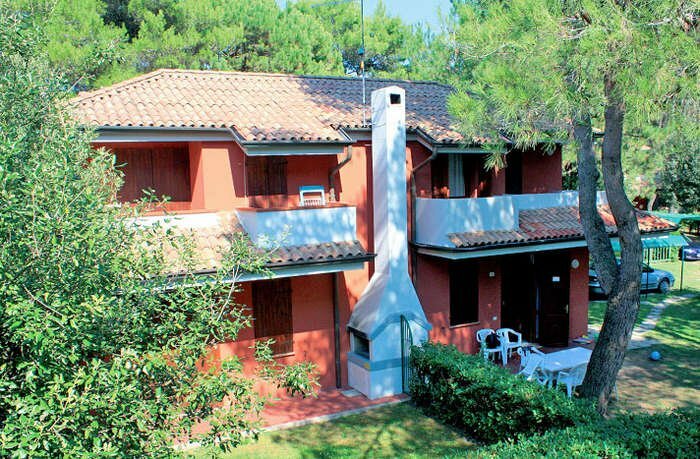 H via Lira 47-75/73, Bibione Phone: KzM5IDA0MzEgNDMwMTQ0 E-mail: ZXVyb3BhLmJvb2tpbmdAZXRncm91cC5pbmZv View map	Request info › Villa with 4 apartments, two on the ground floor and two on the first floor, each one indipendent, 400 m from the beach.